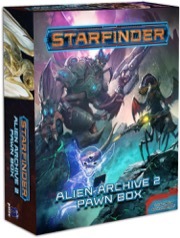 That seems to be the actual box art for Alien Archive 2. Four months between release of the hardcover book and the pawns seems reasonable for such an extensive product. -Rebuilt (Kish) (Dead Suns #4). 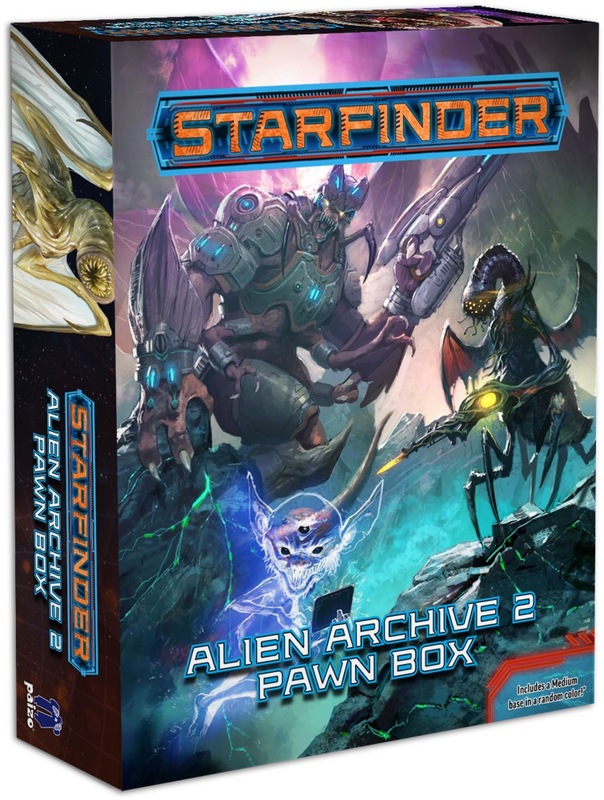 I really like the Alien Archive pawn box & this 2nd one will also be much appreciated!